On Thursday evening Chilworth Moviola is showing A Star Is Born with Lady Gaga in the role that was originally played by Barbra Streisand. Tickets are just £5, exclusively from Eventbrite. It’s important to reserve a ticket, but you may elect to pay at the door. Simply select ‘Pay at the door’ when the system asks for your credit card number. There’s tea/coffee and popcorn on offer, and you may BYOB. 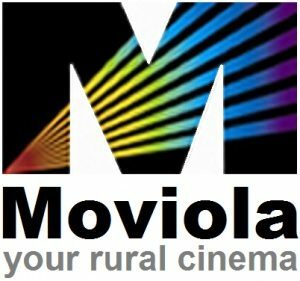 If you’ve not been to Moviola at the Hall before, why not come along and enjoy a great film in a cosy atmosphere? 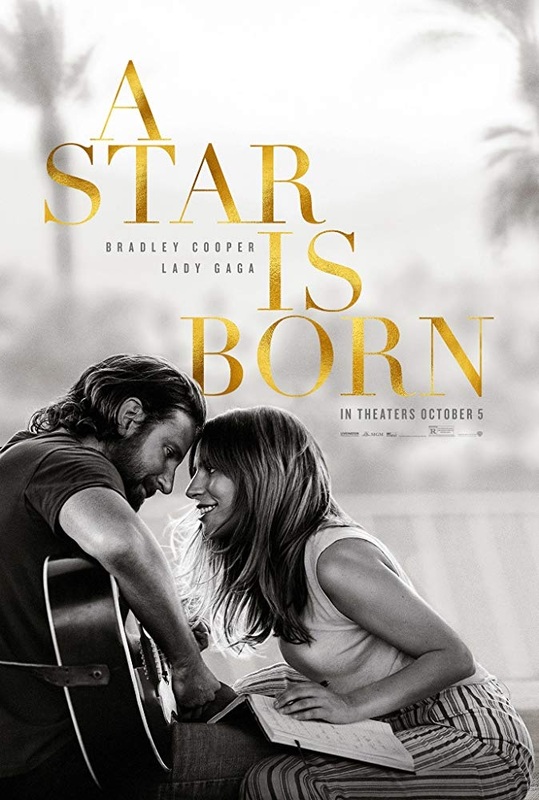 If you’re really not into music and romance, then maybe our showing of First Man on 29th March is more your thing. Tickets for that are already on sale too, here. This entry was posted in Chilworth Hall, Events and tagged Chilworth Hall, Moviola by Editor. Bookmark the permalink.